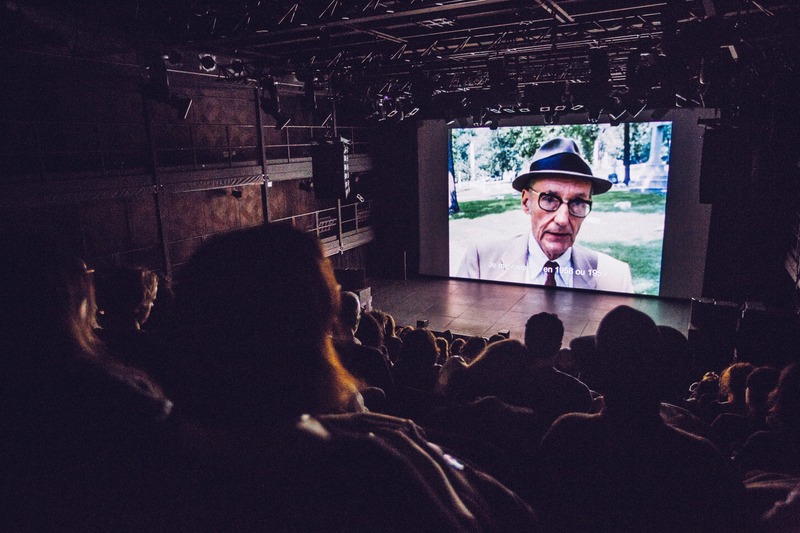 The re-release campaign of the digitally remastered Burroughs: The Movie, directed by Howard Brookner, began with a very successful Kickstarter campaign, screened throughout and beyond the William S. Burroughs centennial year of 2014 and tapped into numerous Burroughs related events around the world. 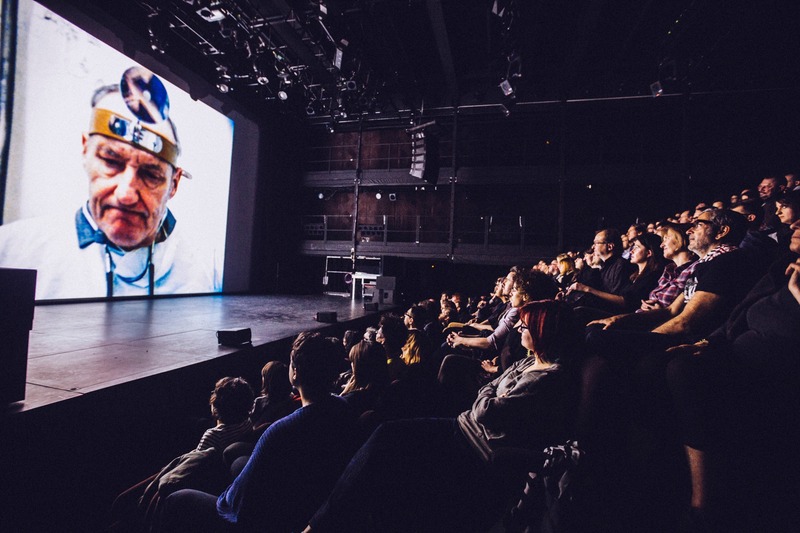 Maintaining a close relationship with the Burroughs 100 team and a wider network of venues, the film was able to play a key role in the revisiting and reinterpreting of Burroughs as a multimedia artist. 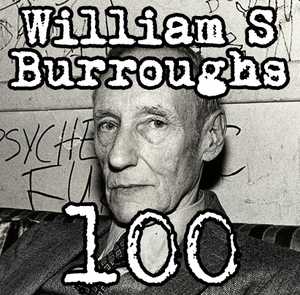 On February 6th, the day after the 100th anniversary of Burroughs' birth, the film played at the Burroughs Century event in Bloomington, Indiana, at the Indiana University cinema. Remastering producer Aaron Brookner also participated in the event. 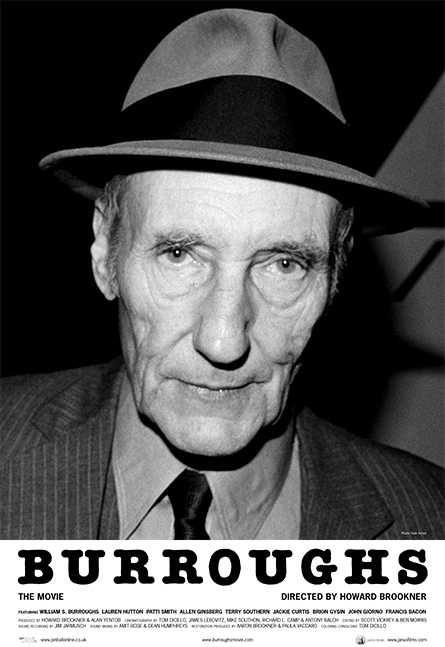 On February 14th, 2014, the film began a week long run (14 Feb 2014 – 20 Feb 2014) at the ICA, coinciding with the release of Call Me Burroughs, the new biography of Burroughs by author Barry Miles. Aaron Brookner took part in a Q&A with Miles on Sunday 16th February. 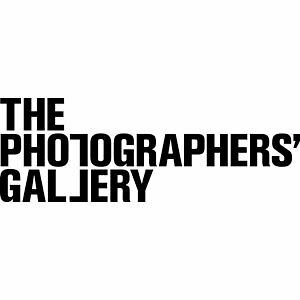 The film participated among the Taking Shots: The Photography of William S. Burroughs exhibition at The Photographers' Gallery in London, with a Q&A from Aaron Brookner and Paula Vaccaro. 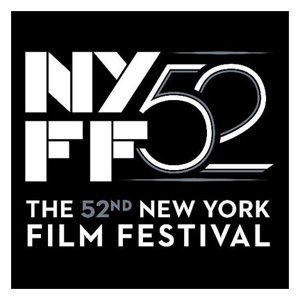 The film returned to the New York Film Festival on Thursday 9th October 2014, with a Q&A from original crew members Jim Jarmusch, Tom DiCillo, remastering producer Aaron Brookner and longterm friend and editor of Burroughs, James Grauerholz. 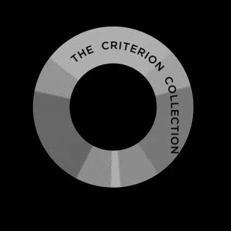 The film had originally premiered at the festival in 1983 in the presence of William S. Burroughs himself as well as cast and crew including director Howard Brookner. 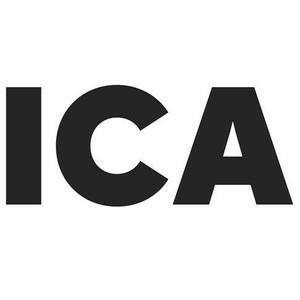 Having played at numerous festivals in 2014 and early 2015, the film will receive a 2015 DVD and Blu-Ray release from The Criterion Collection and further screenings of the film are due throughout the year.